Page scroll is not happeming without id in the url. I tried to use your plugin with my WP-site, where I already installed OceanWP and Elementor. Could it be that those 2 plugins do not allow to use yours? When I follow your video tutorial on pagas (second 40…) I got a complete different layout in my WP editor. Do you have any idea what I am doing wrong please? Hi i want to create site with horizontal page scroll, but i cant use your plugin i setting but didnt work. 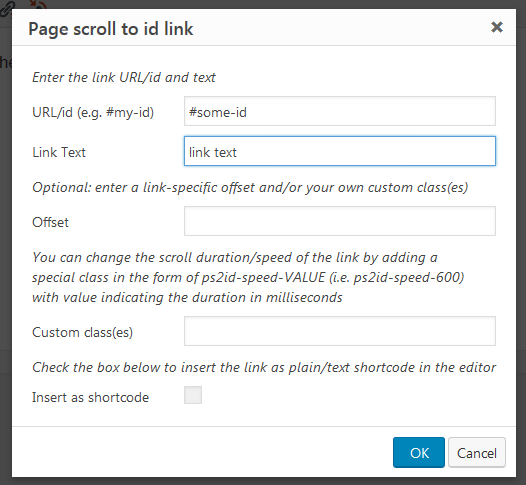 The plugin cannot work with the layout of the page in the link you posted. This is because “Page scroll to id” works strictly on document’s root element (html/body), i.e. it scrolls the entire page. The page you posted has an inner scrollable div. What i to do wrong? I can’t help with that. You need to search for a tutorial or template for creating such layout. This has to do more with HTML/CSS than the page builder you’re using (like Elementor). Can you explaine me steb by step setting horizontal scroll with elementor. I cant find info for Elementor. Can i send you inbox login and pass or can you explaine? Elementor won’t help you create a horizontal layout because it’s not within its scope or functionality. Elementor is a page builder that helps you create content. You need a WordPress theme. You need to search and get a horizontal designed theme. You either have to get a (free or premium) horizontal WordPress theme or hire a web developer to create one from scratch. Then you can use Elementor to create the content (Elementor as most page builders work with most themes regardless their layout). I installed your plugin but had to deactivate it for certain reasons. I then proceeded to uninstall the plugin. It seems that your plugin has made changesto my website that remain after uninstalling your plugin and after attempting to restore previous revisions of the website. The issue I have now is that the default smooth scroll that the website has now is “jumpy”. To be more precise, clicking on a link from the top will make the website smooth scroll just a bit past its destination, and then scroll back up. So for example if it used to smooth scroll from lines 1 to 9, now it smooth scrolls from lines 1 to 10 and then back up to 9. This is really a big issue and if I can’t fix it I will have to redo the entire website! Please do help. The plugin does not change theme files or templates in any way. In addition, when you uninstall “Page scroll to id”, it leaves zero traces in the database or the file system. 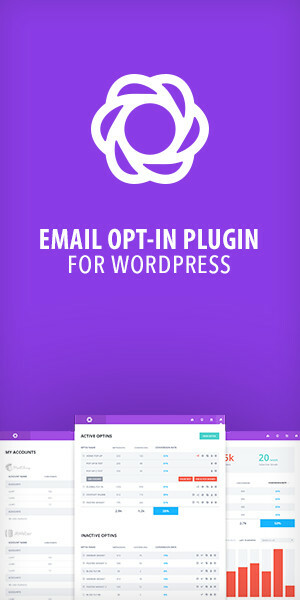 The issues you’re having are due to some other plugin or the theme itself. If you could post your site’s URL, I’d be able to check your site and let you know what causes the problem(s). Again, “Page scroll to id” does not change websites. When it’s activated, it simply connects existing links to target elements (both created by the user). Please send me or post your URL so I can check it and see if I can help. I am very new to WordPress and know very little about website development, so please excuse me if I seem unknowing in this area. The website was working just fine yesterday. Today, I made extremely minor editing, like changing the font type of some text in a content box or the font color of a word in another content box. The only actual change I made was using the “page scroll to id” plugin. URL; Navigation Label; [ Box ] Open link in a new tab; Title Attribute; CSS Classes; Link Relationship (XFN); Description). After installing and activating the plugin, only the first two were made available. I don’t know where, but clearly the plugin makes *some* changes. These changes remained even after deactivating and uninstalling the plugin. I reinstalled and reactivated the plugin. The above changes were not made this time. I can’t really say what happened the first time. It’s impossible for the plugin to alter/modify Customize > Menus, so maybe something else happened. So I guess everything is ok now? Let me know if you need any help. and I think it should use ” instead of ‘ but I cannot change it in the setting. Save changes and test your page. by default in my theme, I have a horizontal spreadsheet with slides that works perfectly well. but when I activate “Page scroll to id”, the links take me to the bottom of my page. my question is: can we customize the anchors so that these tools do not interfere with existing code? 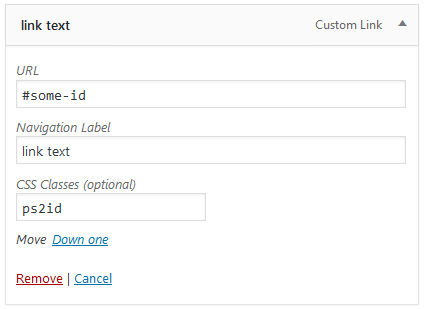 Yes, you can change the plugin “Selector(s)” option to include or exclude the links you want. If I could see your page I’d be able to tell you exactly which selectors to use. so the plugin handles only menu links. Thank you for this quick response. however, I am new to wordpress, and my knowledge is still weak in code. what would you need to see my page? .. do you want a FTP account or the URL of my page only ? Thank you for your support and this tool ! 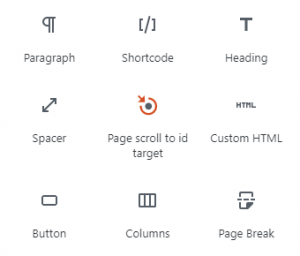 I have activated the Scroll to ID Plug-IN on my WordPress 5.1 Altitude Pro 2.8.1 Genesis based Theme. I am using Elementor (2.4.7) Pro (2.4.5) as my Page Builder. Caveat: I am not a Coder or experienced Web Designer/Developer. I never see that tool, toolbar button, or tool bar for that matter even though in S2ID settings I have enabled it. What am I missing? Please advise. I have enabled Gutenberg, and disabled Classic Editor, Visual Editor, Elementor Editor….never do I see the Tool shown in the Video??? The Genesis Themes have a Plugin for “Classic Editor” and I had it disabled so all I got was the Block editor…and not the Classic WordPress editor. Once Enabled I got the classic editor interface with the Tool/Toolbar everything! Yes, plugin toolbar buttons work only with the classic editor. The new block editor (named “Gutenberg”) does not allow custom toolbar buttons. This said, you can still use the plugin with the Gutenberg block editor via plugin’s shortcodes. Hi . . Thanks for the plugin. I want add some margin-top : 40px; on the target content. How to apply this.? Because if i click one target link that time the target content 30px hide by my menu bar. so i want use maring-top on the target content. Help me. Any chance for a guide for Elementor? 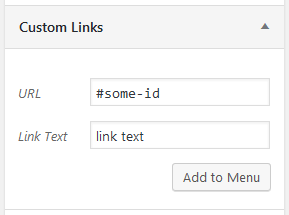 I want to use this when clicking an icon (which jumps to an anchor link), not from the WordPress menu. and also that “Prevent other scripts from handling plugin’s links” option (under “Advanced options”) is enabled/checked. 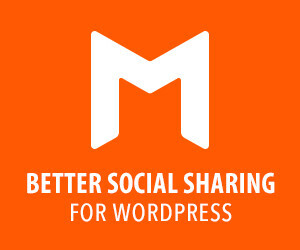 If your icon is an actual link, the plugin should work. If you send me your link I’d be able to check it and help. Actually im using Neve WordPress theme, were its a parallax website and im unable to add menu to scroll page, though i put #section id after link its not working. Kindly suggest me how exactly i can insert menu in that theme. thank you. I’m guessing you what to make your “Focus” link scroll the page, right? If yes, you need to add a target with id focus in your page. Currently there’s no focus target in the document. I love this plugin but have always abandoned it because I can’t seem to get the offset to work correctly. My sticky menu changes height w different screen sizes and is set with a class selector, not an id. I’ve tried using px in the offset settings, but that doesn’t work and using .site-header doesn’t seem to work either. Any suggestions? I’m about to scrap it again! Go to plugin settings and enable “Prevent other scripts from handling plugin’s links” option. Save changes and test your page. Thank you for this plugin and your support! I am using beaver builder for the site. The menu links work for all the sections but I cannot get the menu to highlight when scrolling up and down. Also if its possible to get the menu bold and highlight when scroll up or down that would be great. Of curse I’m doing something wrong..
so all menu items get highlighted. Hi is possible use your plugin with the mouse wheel? Going up and down scrolling the wheel jumping from one section to another? Thanks for the plugin, I followed your tutorial but can’t get it to work for some reason. Are you able to check & let me know if I’m doing something wrong? I´m already big fan of this awesome plugin! My only problem is hightlighting. The menu items don´t highlight or change any classes. By clicking them it is working. It´s just the thing with recognize the content in the viewport. Can you help me please?